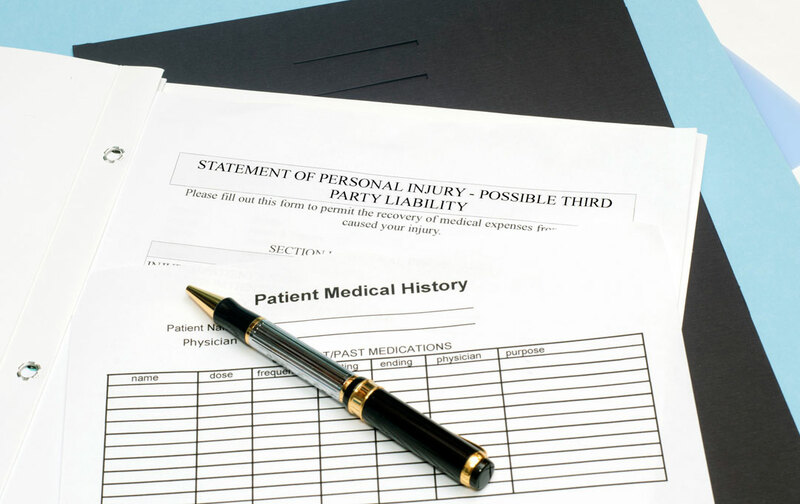 We offer support for any personal injury matters on a no-win no-fee basis. If you have had a trip or slip and been injured as a result, you could have a claim for compensation. Sometimes such accidents occur because of poor maintenance by a Local Authority; sometimes they can be due to cleaning practices which lead to slippery floors. Our personal injury solicitors can advise you about making a claim following trip or slip anywhere. When a family member has been killed in an accident, compensation is unlikely to be the first thing you think of. However, losing a loved one in this way can be difficult financially as well as emotionally. Our specialist solicitors are experienced in working with bereaved clients and take a sensitive and caring approach to claims like this. We may be able to help you to claim funeral costs and other expenses, and we can advise you whether or not you could make a claim under the Fatal Accidents Act. If you have become ill as a result of living in an unsafe environment, our personal injury solicitors, working closely with our housing law solicitors, can help you claim compensation. We are experienced in helping people suffering wiht asbestos-related disease, asthma and other chest conditions to claim compensation against landlords. Child abuse can have lasting and damaging effects in adult life. Sometimes, abuse occurs because a Local Authority or other organisation did not properly ensure the safety of a child in its care. If this has happened to you, we could help you to make a claim for compensation. The thought of making a claim can be worrying in itself, but our solicitors are experienced in dealing sensitively with people who have suffered difficult and traumatic experiences. They will listen, and investigate thoroughly, helping you get the answers you need. We have a team of specialist child abuse compensation lawyers.